Though the composition of the populace of industrial nations has changed dramatically since the 1950s, public discourse and scholarship, however, often remain welded to traditional concepts of national cultures, ignoring the multicultural realities of most of today's western societies. 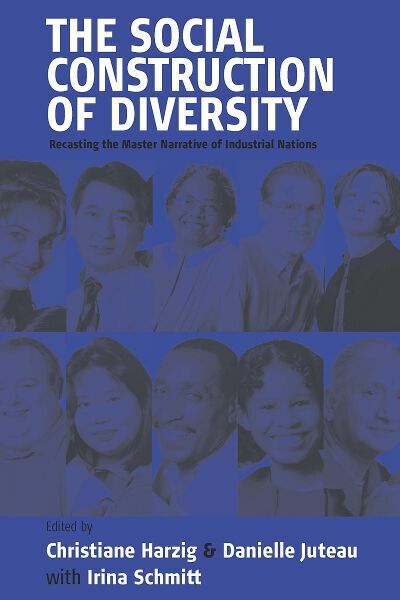 Through detailed studies, this volume shows how the diversity affects the personal lives of individuals, how it shapes and changes private, national and international relations and to what extent institutions and legal systems are confronted with changing demands from a more culturally diverse clientele. Far from being an external factor of society, this volume shows, diversity has become an integral part of people's lives, affecting their personal, institutional, and economic interaction. Christiane Harzig† was Assistant Professor at Bremen University where she taught North American History and published widely on migration in Europe and North America. Danielle Juteau is Professor of Sociology at the Université of Montréal and holds a chair in Ethnic Relations at the Centre for Ethnic Studies. Her work focuses on the construction and transformation of ethnic and gender relations.